One day a few years ago an MD came to realise that his firm lacked the capability needed to meet the evolving needs of its chosen market. Whilst it sounds like the realisation was sudden, it was more an awakening; a dawning that emerged over a couple of years talking to clients and bidding for work. The issue was simple enough. 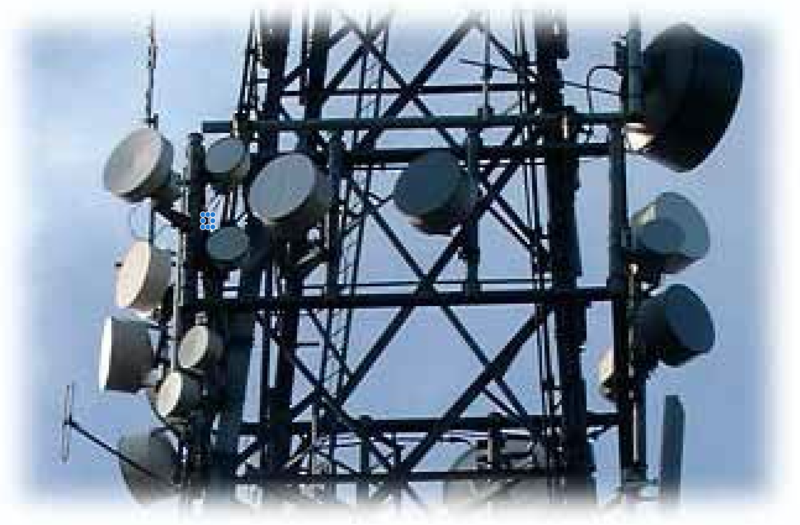 The firm had been offering modelling of telecommunications systems. It had the necessary software tools. And it had a well-trained, experienced workforce of engineers and consultants. But the market was changing. For ten years, success had come from ‘cookie cutting’ – from designing mobile phone networks and other telecoms infrastructure for a string of civil and military clients. Now the market wanted consultants to answer a higher level of question – like ‘how many mobile operators should there be in country A or B’ or ‘what future communications architecture should Special Forces use’? Of course, the same modelling was needed at the core. But the new questions needed huge additional skills – skills in building massively more complex methods. The old skills needed to be linked to become a new business offering. Here’s how the company came to offer that new business capability. All firms have capability. Capability allows a firm to satisfy clients. Capability allows a firm to achieve competitive advantage. But that capability is deliberately matched to a particular market need. When the market need changes, a new, evolved capability is needed. Competencies are the ability to do something through particular skills and knowledge. And, moving forward, what was now needed in the firm was an ability to do new things – to be able to evaluate big problems like ‘how many operators should there be’ or ‘what architecture should be used’. The MD now needed to quantify these new abilities because quantifying what’s needed is the precursor to setting a plan to achieve the new state. The development of competencies begins by determining roles. There are many ways of doing this – though possibly the most robust is to set up a model of the firm, complete with new capability. Each competency can be determined by decomposing roles, and then asking what competencies are needed for the role-holder to excel. Once the competencies needed are determined, a plan can be made. There’s a really simple approach that is useful in making plans. It’s ‘say where you are today, say where you want to be and then describe what’s needed to move from one to the other’. What was a major up-skilling project now took on a practical form – bridging the gap with staff development. Digressing for a moment, the MD in this case elected to make the move through development. He could just as easily have elected to recruit new staff holding the new competencies, deciding on ‘buying’ rather than ‘making’. There were two reasons why this recruitment or ‘buying’ option was unrealistic – people with such skills commanded well over £100k in salaries, even if they could be found, and simply, that was not his style. Recruiting ignored past loyalty and the growth needs of existing staff. And so, present competencies were assessed, new competencies to be acquired were set out and personal development plans laid down. Overall, the firm moved from one capable of modelling in line with instructions from prime contractors to being a prime contractor in its own right. It won a £1m contract with the MOD and contracted the mighty Qinetiq as its sub-contractor. Qinetiq offered a unique radar characterisation competence – something that our firm had no interest in but needed for the big question it had now been asked. Roles had been reversed – David led Goliath. And what lessons can be learned? The key thing is to be able to quantify capability and competencies in actionable forms. There are standard methods for this that ensure consistency and robustness. Once defined, the development methods need to be determined and agreed with each employee. Again there are standard methods for this. Not all employees will make it. Indeed, not all employees will want to even try and this must be acknowledged. Each person has a place in the evolved organisation but everyone is in a different stage in his or her development. Not everyone has the drive and not everyone has the time and energy to commit to such a huge effort. Many staff achieved great things. Whilst not the required outcome, staff in the firm bagged between them several post-graduate degrees specifically centred on the new competencies and on systems modelling. So up-skilling can be achieved. It just takes process and energy. Significantly also, it is a longer-term option – the whole exercise took about three years. But delivered great things.